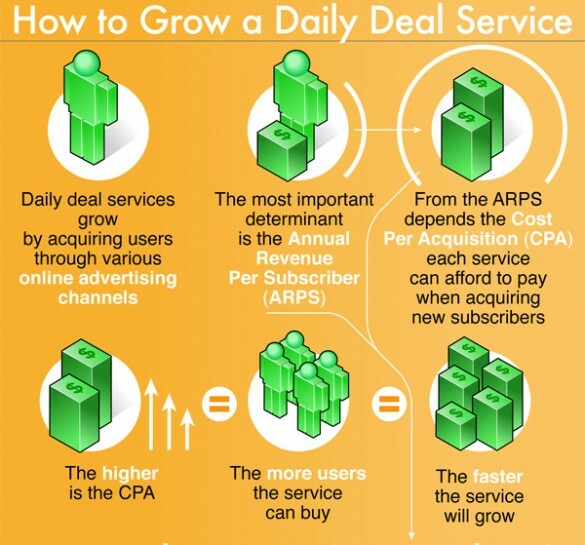 Our friends at DailyBits had a look at the popularity of daily deals sites and how these sites are structured, how they function. The result was a great infographic which we show an excerpt off here. You can view the complete infographic, with an analysis of the most popular newcomers in 2010, here at Daily Bits: The Visual Bible to Daily Deals Sites, What They Are and How They Work.